Thank you for visiting Hampstead Family Dental's website! We, at Hampstead Family Dental, take pride in providing a high quality of care to our patients and their families. 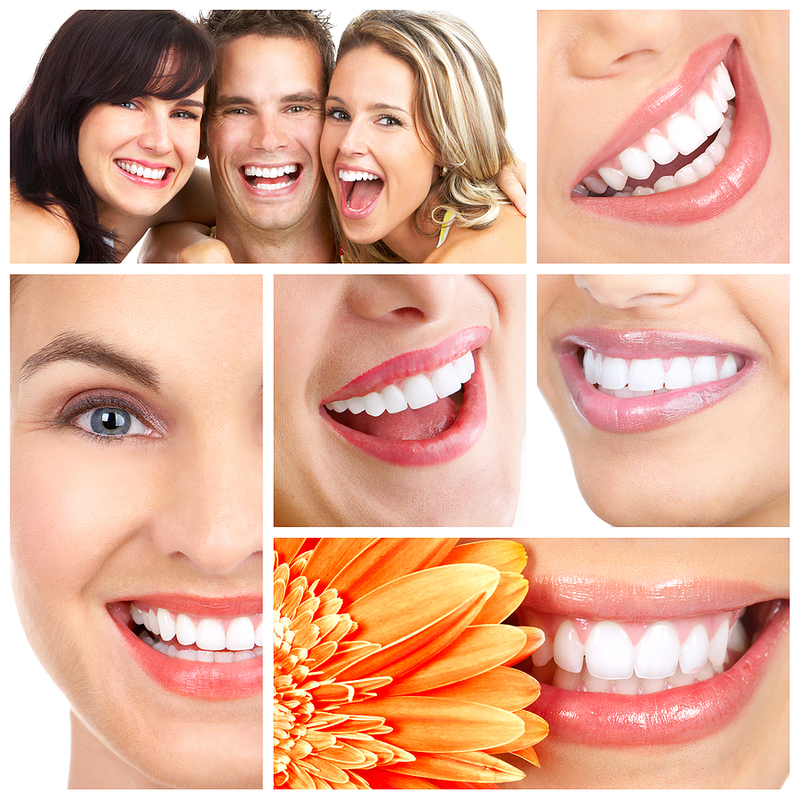 Our goal is to maintain your natural teeth while providing a pleasant, relaxing, and enriching experience at each visit. We want each of our patients to have a healthy mouth and a beautiful smile. Our Doctors and staff have a strong passion for dentistry and regularly attend continuing education courses on the latest technologies and techniques. Along with state of the art equipment and advanced dental technology, we strive to provide the safest and best care possible.